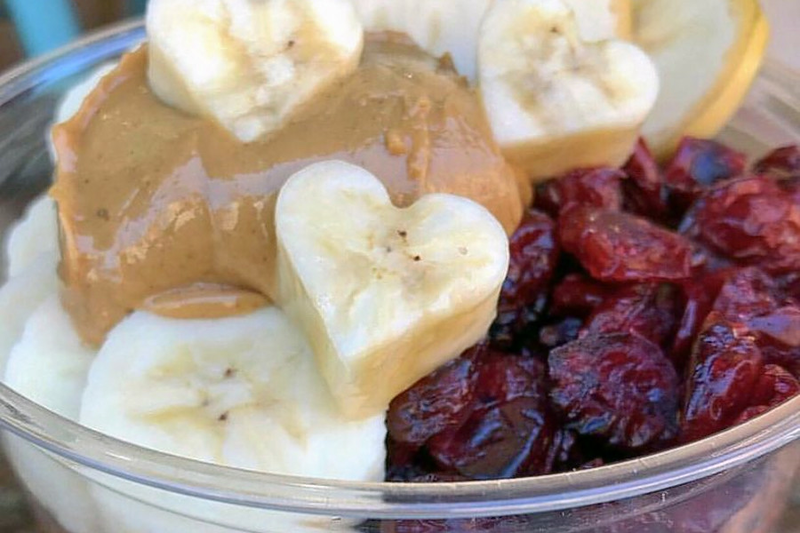 A new spot to score juice, smoothies, acai bowls and more has opened for business in the neighborhood. Located at 269 11th Ave. in Chelsea, the fresh arrival is called Agavi Organic Juice Bar. Previously only an East Village juice spot, Agavi Organic Juice Bar has opened a second location on the west side in Chelsea. Visitors can choose between a handful of muffins, smoothies and bowls, like the Lil Greeny Bowl, made with organic acai, banana, kale, spinach, house-made almond milk, chia seeds and gluten-free granola. If you're feeling under the weather, try the Hangover Bae juice, made of lemon, lime, mint, ginger, raw agave and filtered water. With a five-star rating out of five reviews on Yelp so far, the fresh addition is on its way to developing a local fan base. Alanna V., who was among the first Yelpers to review the new spot on Oct. 8, wrote, "I'm so happy this juice bar opened up! It's so nice to have something healthy to eat during lunch time. Ever since they opened, I have stopped by at least five times!" Yelper Esmeralda K. added, "The juices are so delicious, my mouth is watering just thinking about them! They are organic and made fresh daily! The acai bowls are my absolute go-to when I'm hungry; they are so filling and so deliciously good for you." Swing on by to take a peek for yourself: Agavi Organic Juice Bar is open from 8 a.m.-5 p.m. on weekdays and 9 a.m.-3:45 p.m. on Saturday. (It's closed on Sunday.) Hours are different from the East Village location.